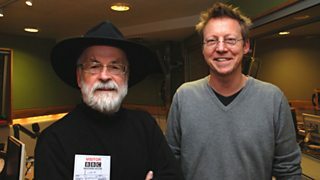 James Naughtie is joined by Terry Pratchett to discuss Mort. 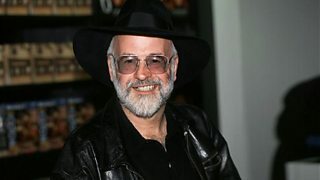 Author and national treasure Sir Terry Pratchett joins Simon to discuss his latest novel Snuff. 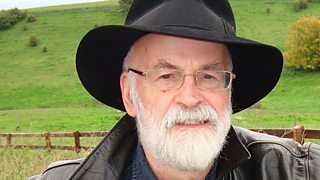 He also talks about how being a knight can come in useful and how to go about making your own sword. 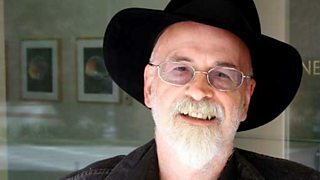 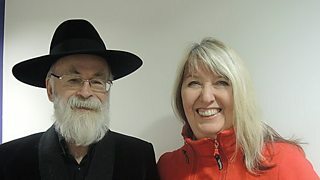 Sir Terry Pratchett and Maddy Prior talk to Claudia Winkleman. 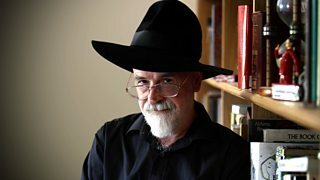 Sir Terry Pratchett on his 50th book. 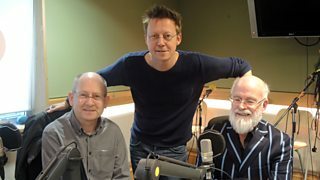 Writing partners Sir Terry Pratchett and Stephen Baxter speak to Simon Mayo. 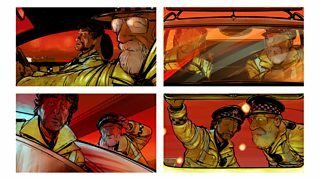 Matthew Bannister on an author, a sailor, an ecologist, a politician and a comedy creator.